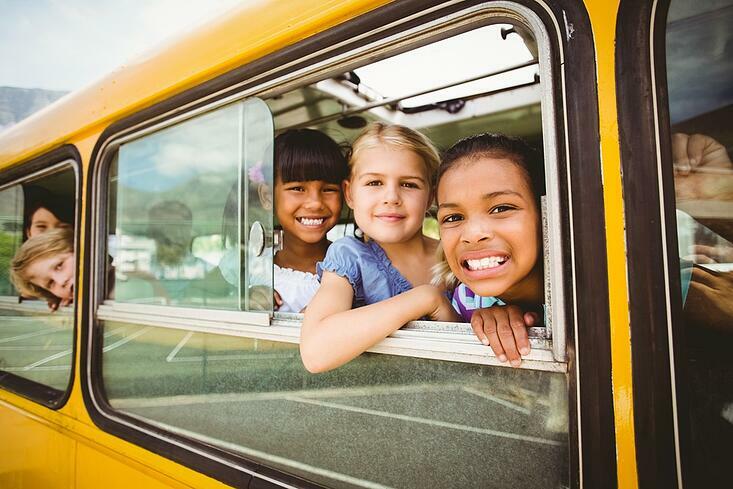 Currituck County on the Outer Banks, enjoys a competitive, progressive school system with a dedicated staff, School Board and administration. Currituck Schools routinely rank in the top percentiles in the region for student achievement, graduation rates and new facilities. With 6 elementary schools, 2 middle schools and 2 high schools, Currituck County Schools serve the education needs of over 4000 students. In 2008, Currituck County opened two new elementary schools in Jarvisburg and Shawboro. In addition, Currituck Schools boast a popular Early College program in partnership with College of the Albemarle to provide post-secondary education to high achieving high school students. The Board of Commissioners is responsible for providing funding for facilities for the Currituck County Public School System and supplements the state's funding for school operations. Within close proximity of Currituck County are several higher education institutions. The Currituck County Public School District has long been recognized as a leader in educational excellence. The system currently ranks in the top ten school districts in the State in student achievement. This community college serves Currituck and six other counties. COA's three campuses are a short drive away in Elizabeth City, Dare County, and Chowan County. 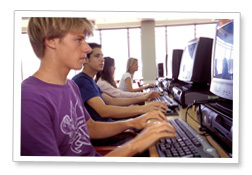 The college offers a wide variety of educational programs and services. For over 100 years, ECSU has provided quality education for students in northeast North Carolina. The university offers baccalaureate programs in the basic arts and sciences and in selected professional and pre-professional areas. The University's Graduate Center, in conjunction with other constituent institutions, also provides master's level programs for advanced professional study. ECSU is located in Elizabeth City. East Carolina University, a constituent institution of The University of North Carolina, is a public doctoral university committed to meeting the educational needs of North Carolina. ECU offers baccalaureate, master's, specialist, and doctoral degrees in the liberal arts, sciences and professional fields, including medicine. ECU is located in Greenville. Old Dominion University is one of Virginia's premier doctoral-granting institutions of higher education. The University offers 66 undergraduate, 67 graduate, 24 doctoral, and two educational specialist degree programs. Many of the academic programs at both the undergraduate and graduate level are nationally ranked. ODU is located in Norfolk, Virginia. Old Dominion's annual economic development contribution to the region exceeds $600 million. In addition, the University has been credited as being one of the state's leaders in both creating new jobs and retaining current ones. The Technology Applications Center, the Entrepreneurial Center, the wind tunnel at NASA Langley and the Virginia Modeling, Analysis and Simulation Center represent some of the various ways Old Dominion connects with the region. Founded in 1693, William and Mary is the second oldest educational institution in the U.S. Although Harvard began operation first, William and Mary's antecedents actually predate those of the Massachusetts institution. The College is the first U.S. institution to have a Royal Charter. William and Mary ranks first among American public universities in terms of commitment to undergraduate teaching, according to U.S. News and World Report. It is also the highest ranked small public university in the country. The College of William and Mary actively supports economic development collaborations with industry, non-profit organizations, and government that serve the university's mission of teaching, research, and public service. Economic development initiatives create research and technology transfer opportunities; develop infrastructure and skills that support high value-added work opportunities in the Commonwealth; and expand research and employment opportunities for students, faculty, and the local community. Regent University is a premier graduate school dedicated to combining quality education with biblical teachings, Regent continues to produce Christian leaders who will make a difference, who will change the world. Just a glance at this institution makes a lasting impression. Regent has more than 3,000 students in nine academic schools, two campuses and distance education reaching around the globe. Virginia Wesleyan College, located on the border of Norfolk and Virginia Beach, is Virginia's most distinctive private liberal arts college. VWC focuses on creatively mixing core academic courses, a wealth of extracurricular activities, and opportunities to gain real-world experience through internships, field work, study abroad, and community service. Through the College's partnerships with businesses, government agencies, and non-profit organizations, VWC students explore various career paths, "shadow" professionals as they go about their work, and take a hands-on approach to helping solve local community problems. Hampton University is a comprehensive institution of higher education, dedicated to the promotion of learning, building of character and preparation of promising students for positions of leadership and service. Its curriculum emphasis is scientific and professional with strong liberal arts under girding. EVMS operates under charter from the Commonwealth of Virginia as a public instrumentality to advance health care in eastern Virginia. The governing body is the Board of Visitors, which is comprised of 11 members appointed by the city councils of Hampton Roads (Chesapeake, Hampton, Newport News, Norfolk, Portsmouth, Suffolk, and Virginia Beach) and six members appointed by the Eastern Virginia Medical School Foundation, the fundraising organization for EVMS. The main campus is part of the Eastern Virginia Medical Center, which also includes Sentara Norfolk General Hospital, the region's primary tertiary care center, and Children's Hospital of The King's Daughters, a full-service, acute care facility which serves as the regional referral center for pediatrics.